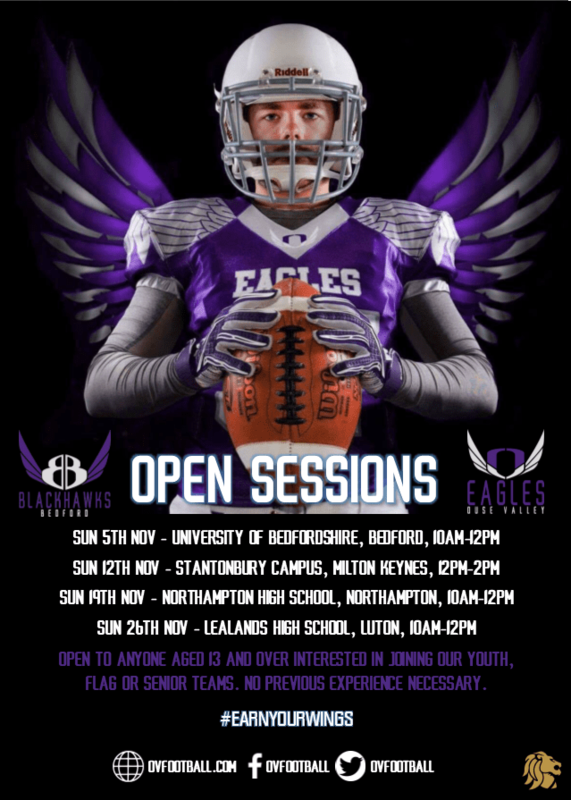 The final Open Session of the winter takes places this Sunday between 11am and 12.30pm at the University of Bedfordshire on Polhill Avenue in Bedford. Registration for the session opens at 10.45am, where you will be asked to complete a simple registration form. If you would like to download a registration form and complete it ahead of the session, you can do so here. Our Senior Team are holding a further Open Session on Sunday 11th February at the University of Bedfordshire on Polhill Avenue between 11am and 12:30pm.